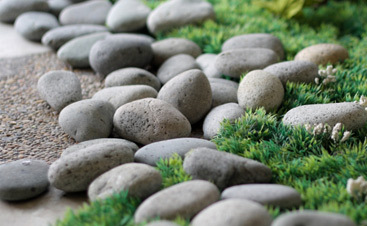 Consider us to be your go-to place for Water Features. 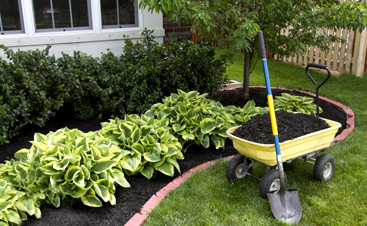 We’re of course Dr. Green Thumb Landscape, and we have you covered. Allow us to do the heavy lifting for you.